There’s rarely a situation a cup of tea can’t fix and no one knows this better than the Brits. Broken heart? Stick the kettle on. Lost your job? Stick the kettle on. Craving a biscuit? You know the drill. What some consider a banal, everyday drink, others see as a source of comfort. There’s an art to making a good cup of tea and anyone who’s had a weak, watery infusion not worthy of a Rich Tea will be the first to tell you. At The Lancaster ARTea afternoon tea, the tea is just as important as the food and your standard English Breakfast is but a drop in the ocean. This Bayswater hotel has a menu dedicated to a variety of different brews with a full description of each printed on a canvas. The staff are helpful and sincerely enthusiastic about the tea, so if you can’t choose which to start with, they’ll be able to talk you through them and recommend the best. ARTea at The Lancaster unleashes creativity. You’ll notice the décor with paintings from local emerging artists grace the walls of this iconic London hotel, and their work is even replicated in the cakes. Edible paintings are used to decorate some of the patisseries, and that’s only the beginning. 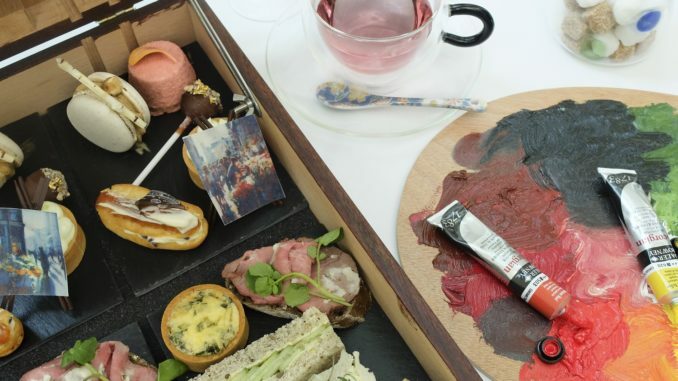 Unlike most other afternoon tea experiences, The Lancaster’s ARTea has an edge. Don’t expect your standard three-tier cake stand set-up. Here, the presentation is part of the experience. 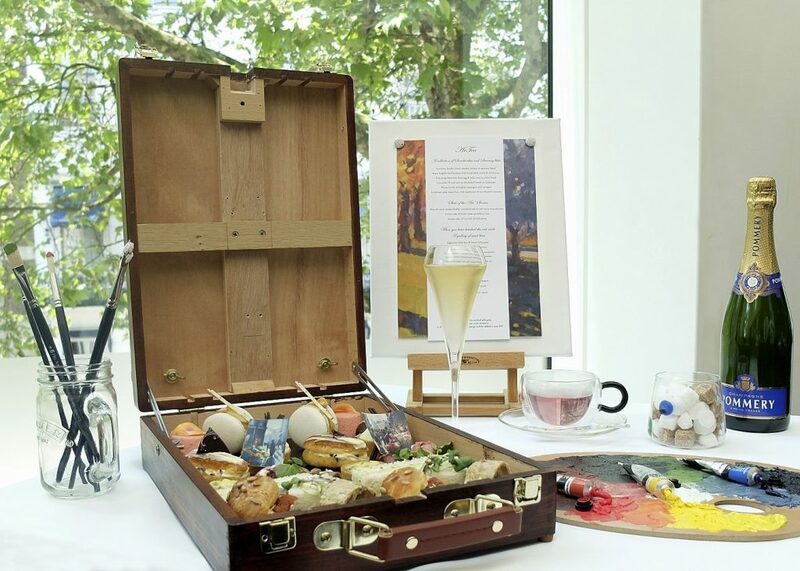 Your food arrives in a paint box with two tiers, accompanied with a menu on an easel. 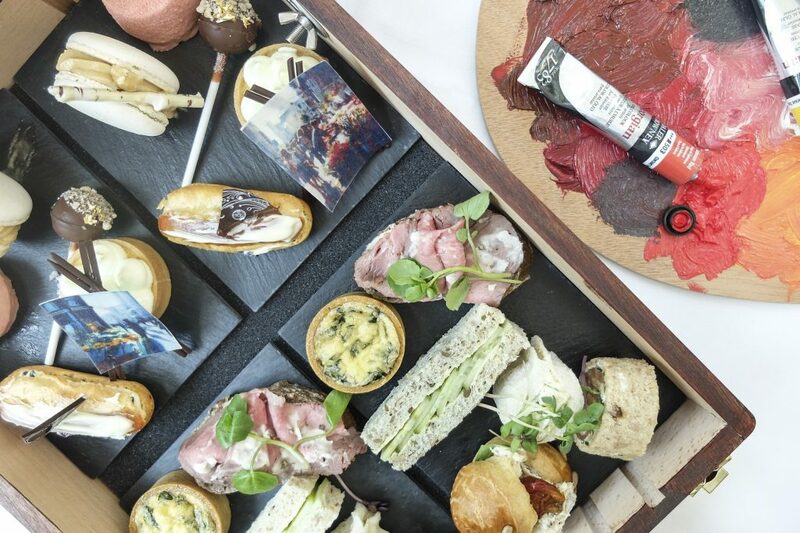 On the bottom tier, you’ll find an exciting selection of savouries including a wild mushroom tartlet, savoury choux bun and smoked salmon pinwheels, among your classics such as the cucumber sandwich. On the top tier you have your freshly baked scones complete with tubes of ‘paint’, which are actually 30ml tubes of jam and clotted cream, to add to the theme and experience. Whilst we don’t encourage playing with your food, we definitely make an exception for this novelty quality. Last and certainly not least, a selection of cakes and patisseries to satisfy even the sweetest tooth. Strawberry panna cotta, lemon meringue tart and chocolate lollipops, to name a few! Alongside these, to really highlight the talented works of the local artists, the patisserie chef has replicated some of the paintings in edible form as mentioned above. The challenge is to find the painting to match the one on your plate. It’s afternoon tea with creative flare. Everything you want and more. For £35 you can (almost) have all the tea in China and the sandwiches, scones and cakes are replenished if your appetite is up to the challenge. Plus, it’s totally Instagram-worthy, which is a reason in itself to go, right? 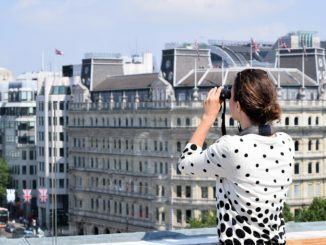 The Lancaster London is located in Lancaster Gate with Lancaster Gate Tube on the Central Line being the closest station and is adjacent to the hotel. Paddington Station is a 6-minute walk. The ARTea is served from 2:00pm to 5:30pm every day in the Nine Kings foyer. Price Band: Medium (starting from £43.50 with a Sipsmith Gin Tonic or £45 with a glass of Pommery Champagne). 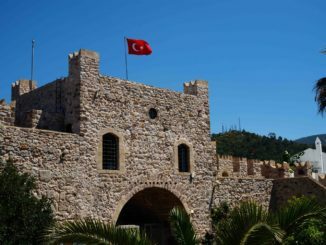 Kelly Greene is a freelance travel writer based in East London, writing for Good Housekeeping and presenting for East London Radio.